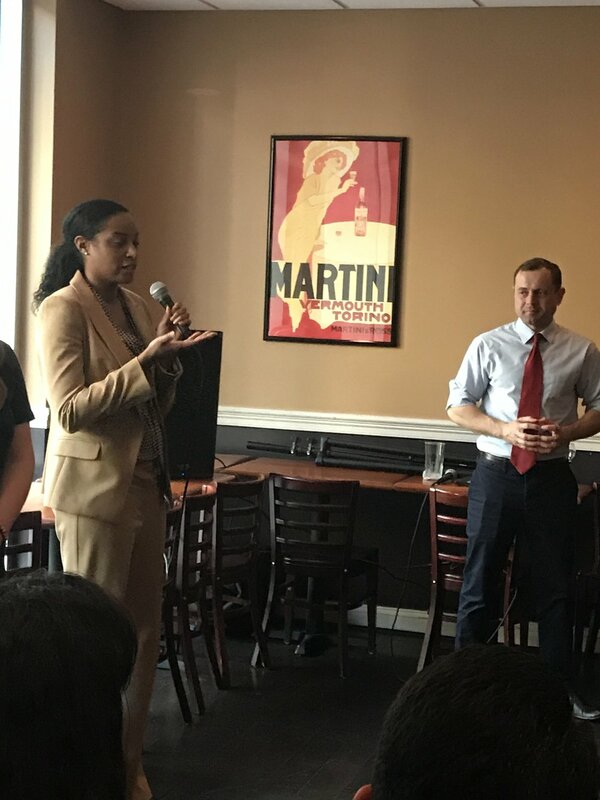 On April 4, 2017, members of Justice Forward Virginia organized a Justice Reform Happy Hour with Tom Perriello, Democratic candidate for governor, and Jennifer Carroll-Foy, Democratic candidate for delegate in the 2nd District of Virginia. 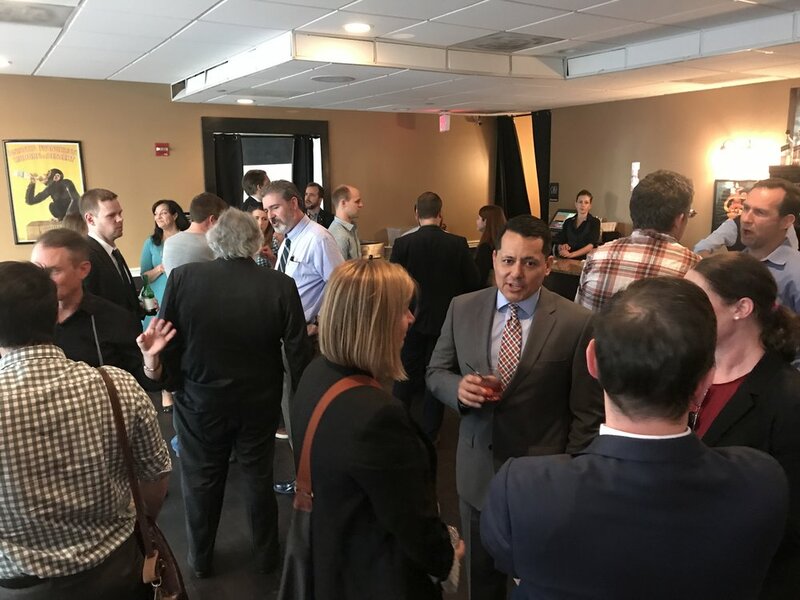 The event was held at Ray's the Steaks in Arlington, VA. Over 50 people were in attendance, including many leaders of the Northern Virginia criminal defense bar and indigent and capital defense communities. During a question and answer session, the candidates discussed such reform topics as the larceny threshold, legalization of marijuana, Virginia's discovery rules, and the death penalty. Although not formally a PAC event or a campaign event, many core members of the PAC were present, and the gathering served as a strong catalyst toward future action, including the creation of planning committees in Alexandria and Fairfax, VA.